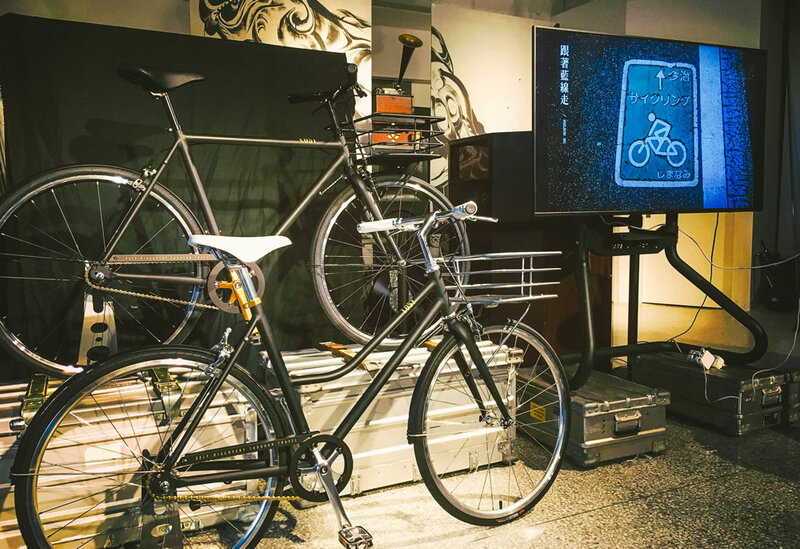 ▲Unveiling of the WKUP X LOST City Bikes. 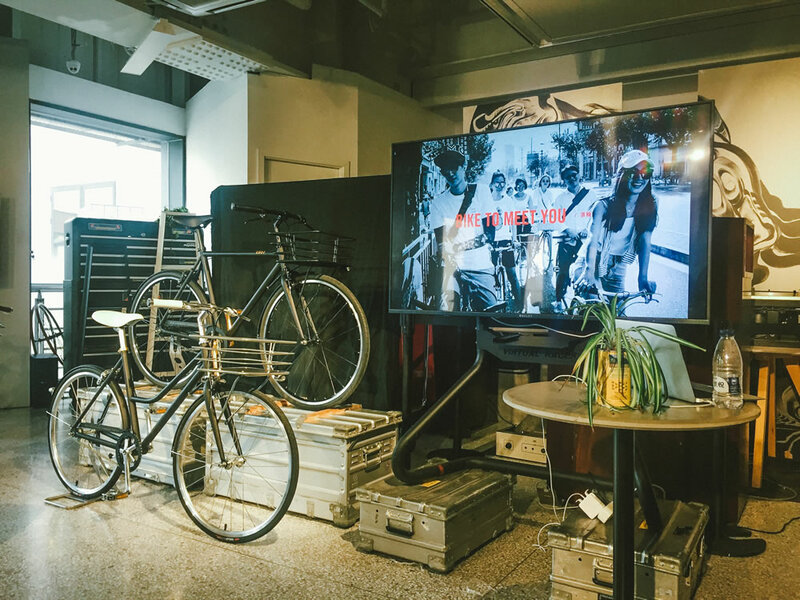 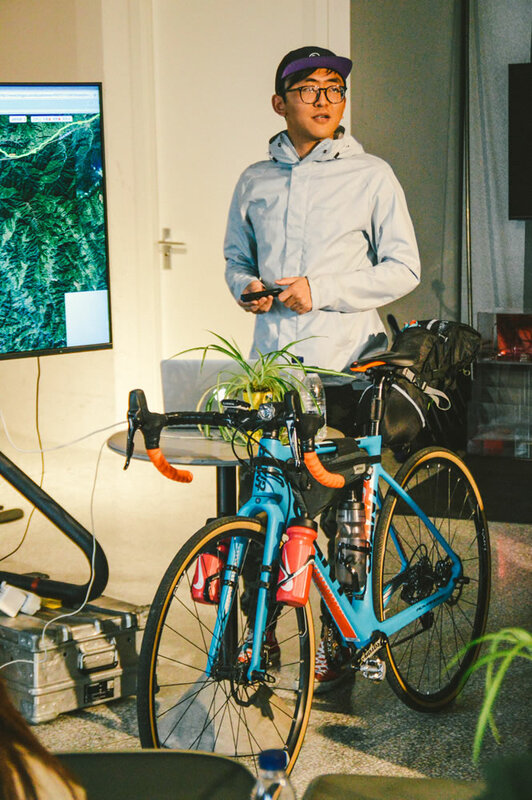 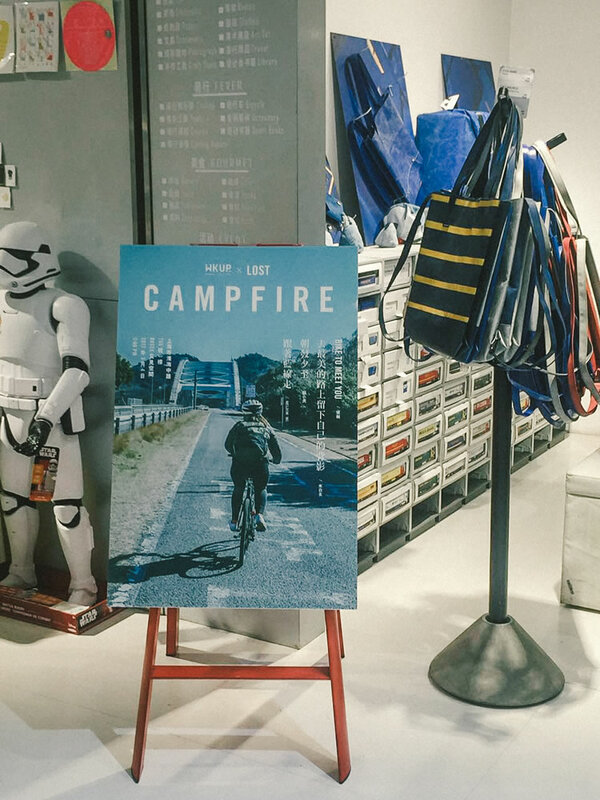 ▲WKUP’s Gao Shusan opening with the collaboration between the magazine and the bike. 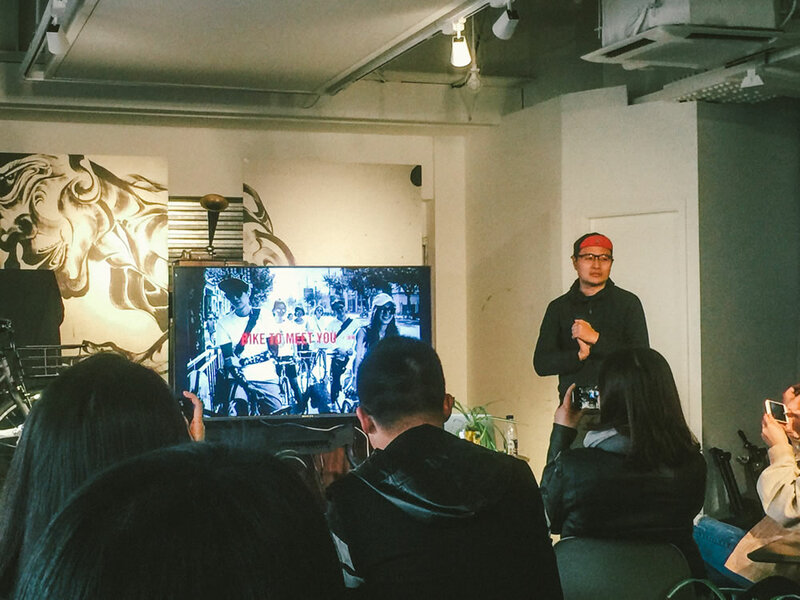 ▲The event was packed with over 30 people. 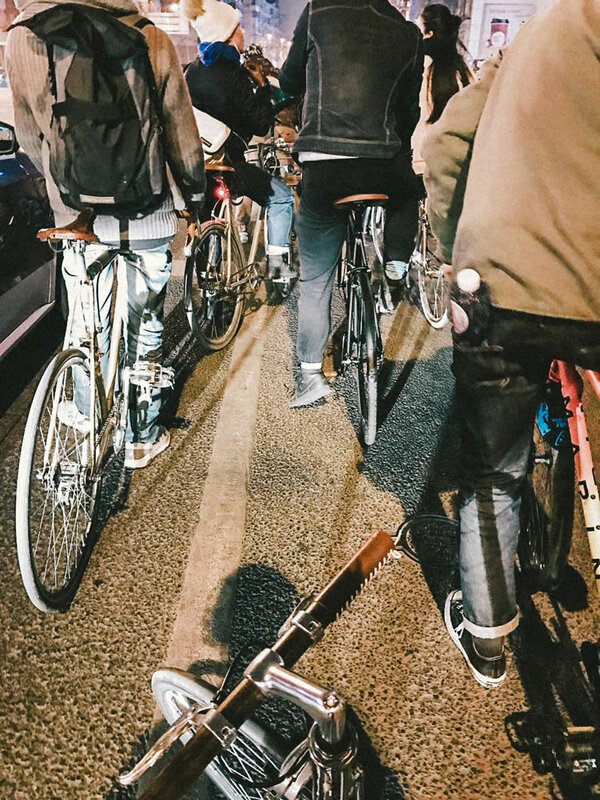 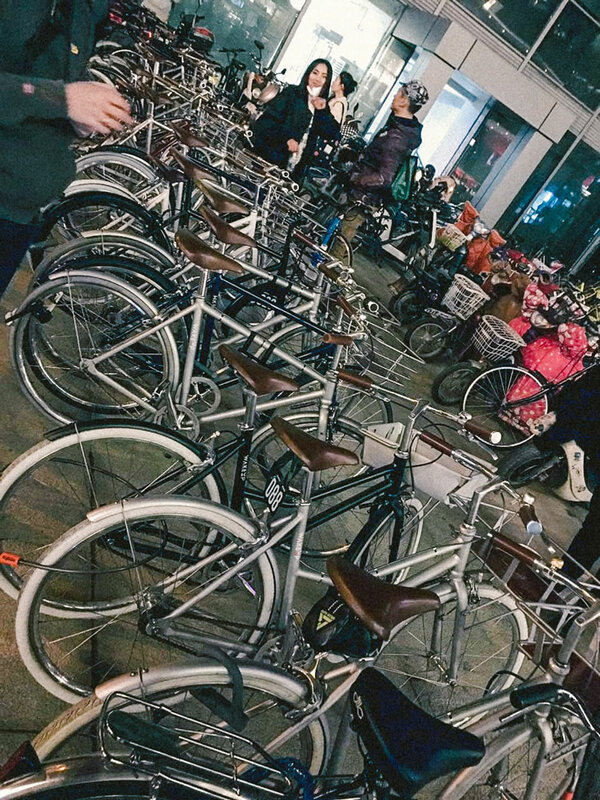 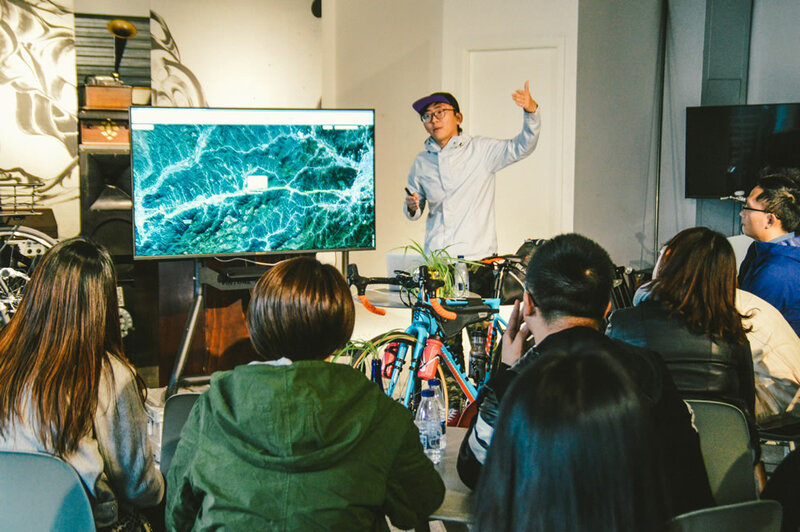 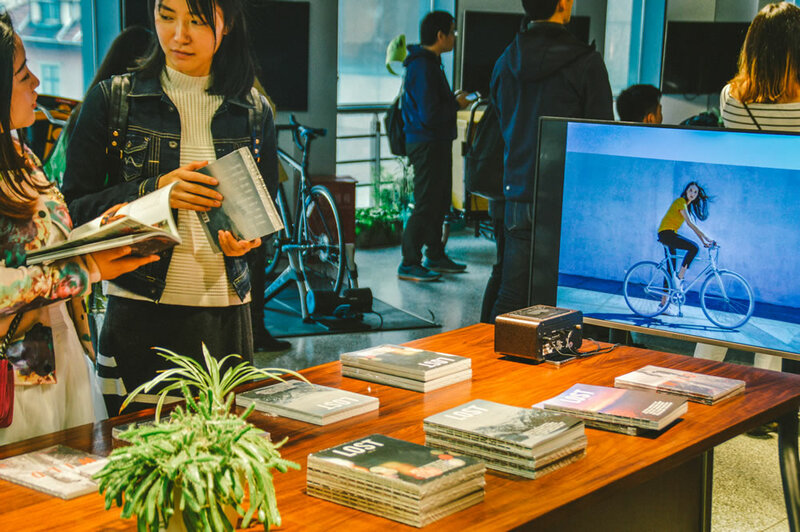 ▲高朋滿座，30多位車友到場悉心聆聽。 ▲Every weekend there is a band of cyclists zooming through Shanghai, exploring the city with new ideas, forging friendships and encouraging each other through the rides. 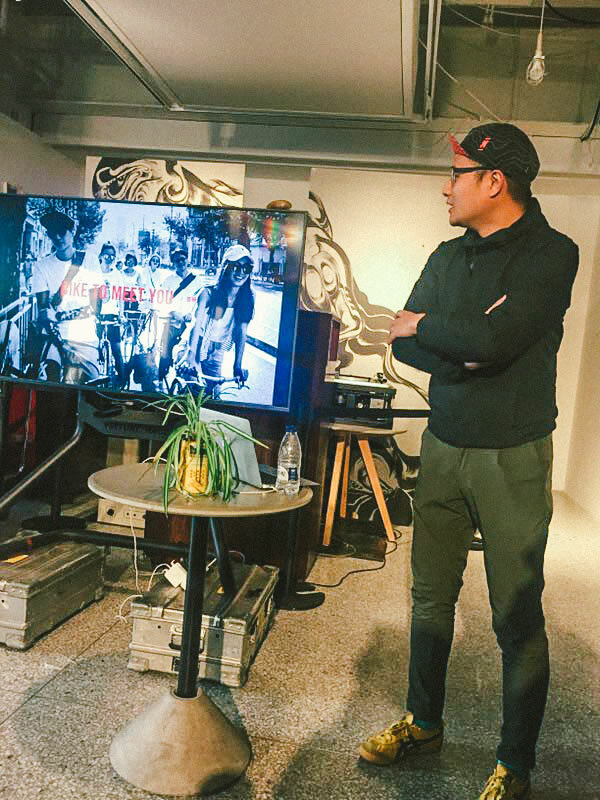 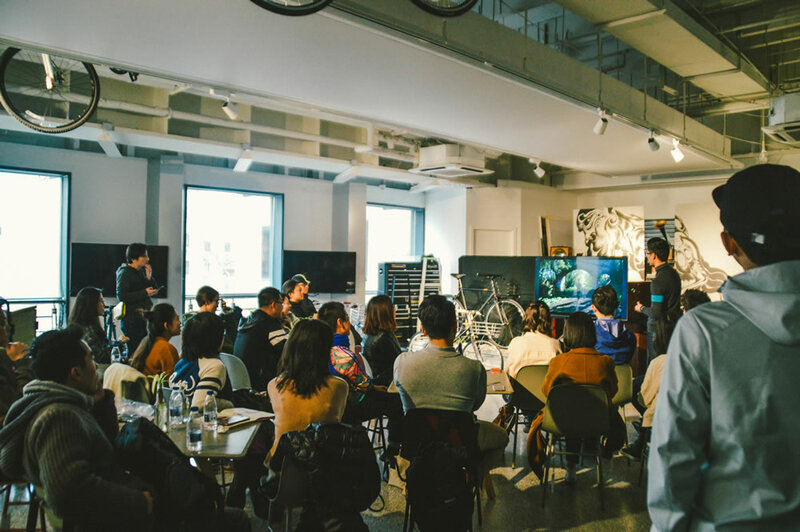 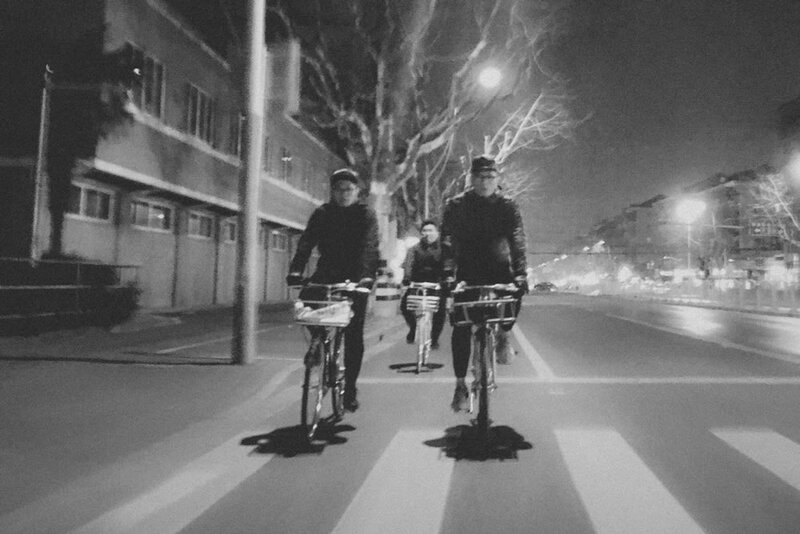 WKUP’s Zhang Ji shares the unforgettable stories as the leader of the WKUP cycling group. 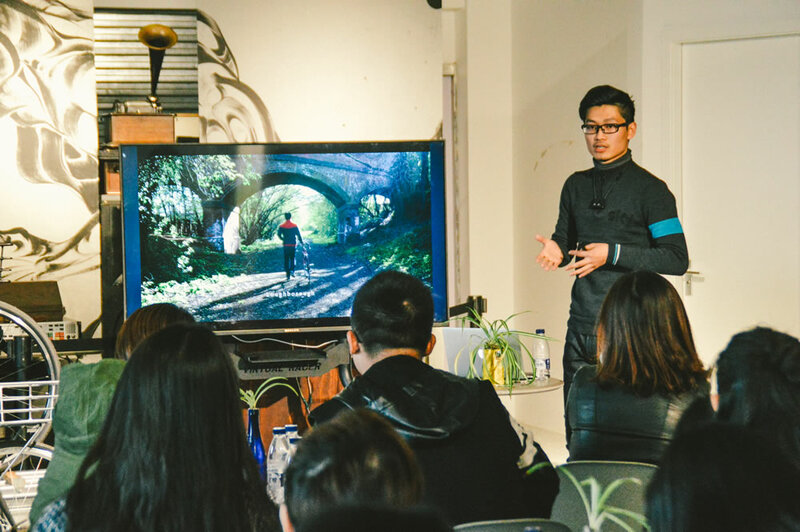 ▲London, Snowdania, Sheffield, Oxford, Eastbourne…Zhu Bai Xuan travelled around the UK with only his bike, taking photos of his own back against the landscape to record every single moment. 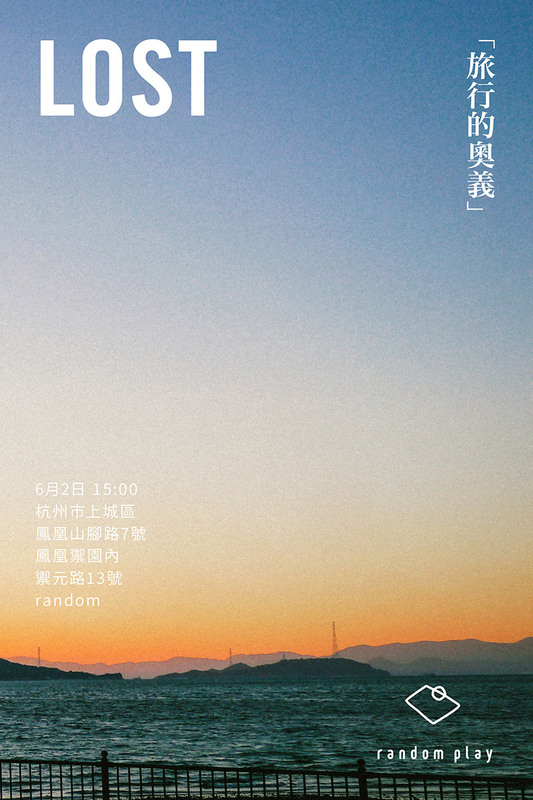 ▲倫敦、斯諾登尼亞、謝菲爾德、牛津、伊斯特本…用雙腳踏遍英國的資深騎友 朱白玄 老師，用拍攝自己背影的方式記錄了沿途的每一處美麗風景與背後的故事。 ▲Unlike traditional long-distance cycling trips, Cheng Xiaohu of Shanghai’s famous Factory Five shares the latest trends of bike packing that makes sense for long distances, which also looks cool. 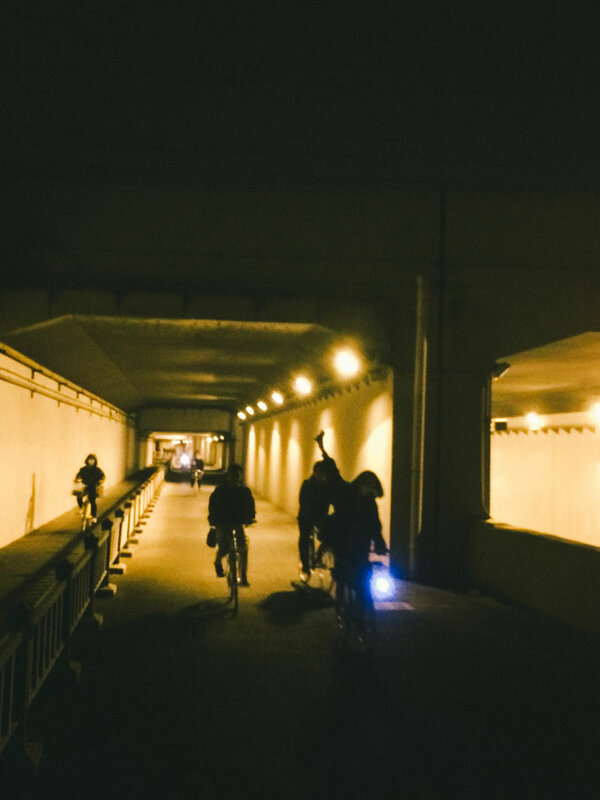 ▲All you need is to cycle along a blue line, and you can experience the rich cycling culture of Japan. 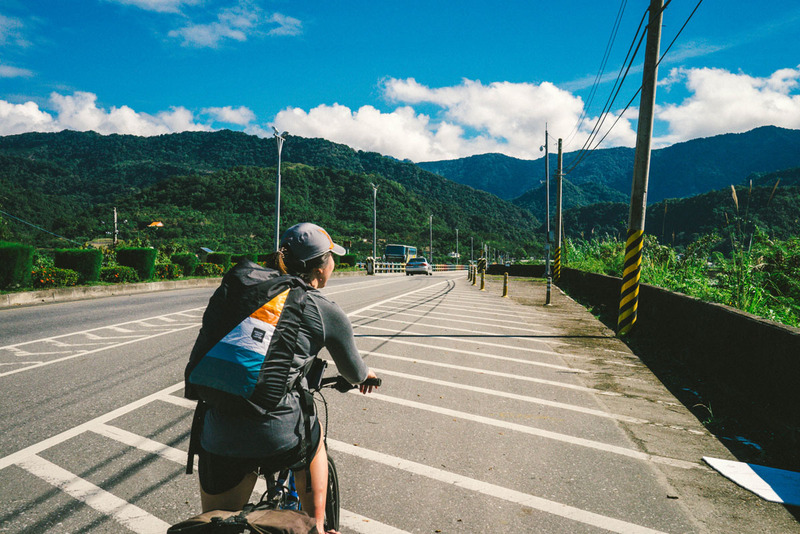 Simple, relaxed, and with complete facilities throughout the entire journey. 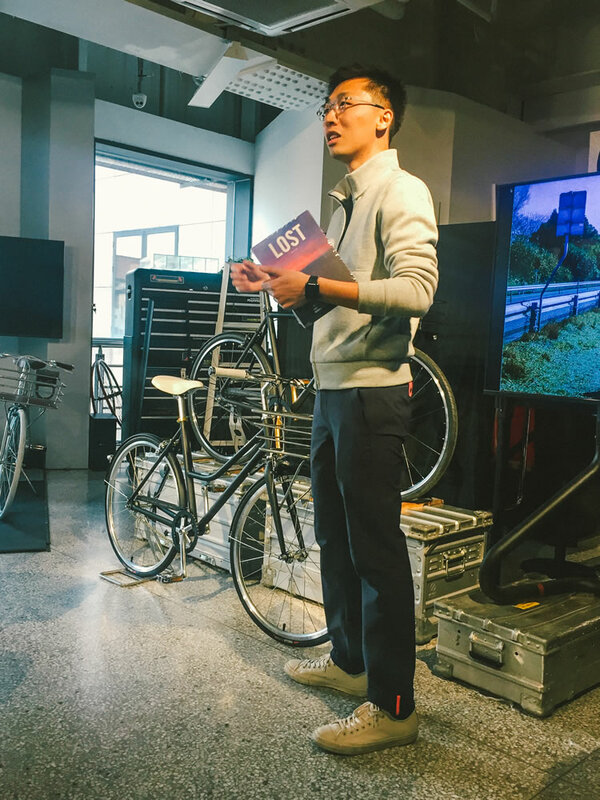 LOST’s Founding Editor Nelson shares his recent cycling journey on the Shimanami Kaido in Japan. 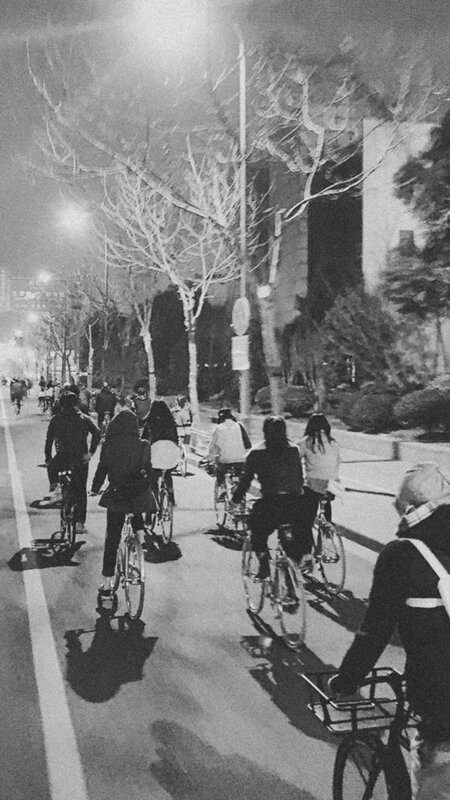 ▲Feeling charged up after listening to the four speakers, participants of the event went on a 40km bike ride. 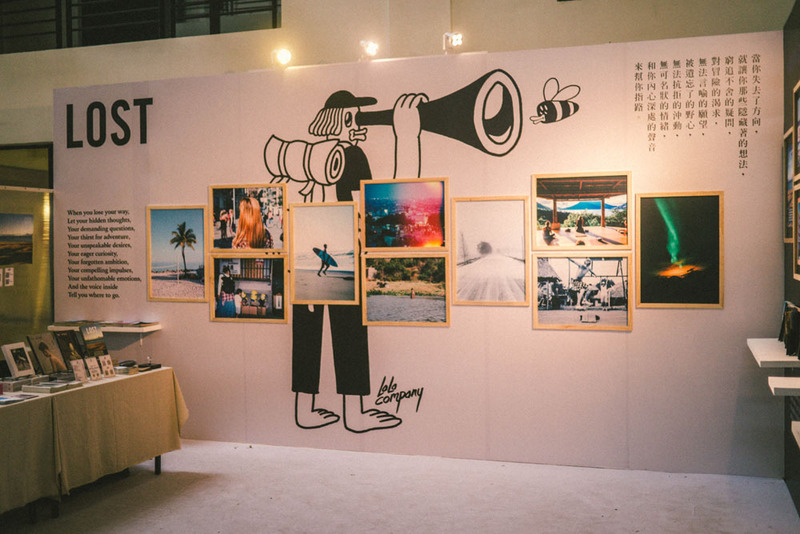 The target: Hongqiao Airport! 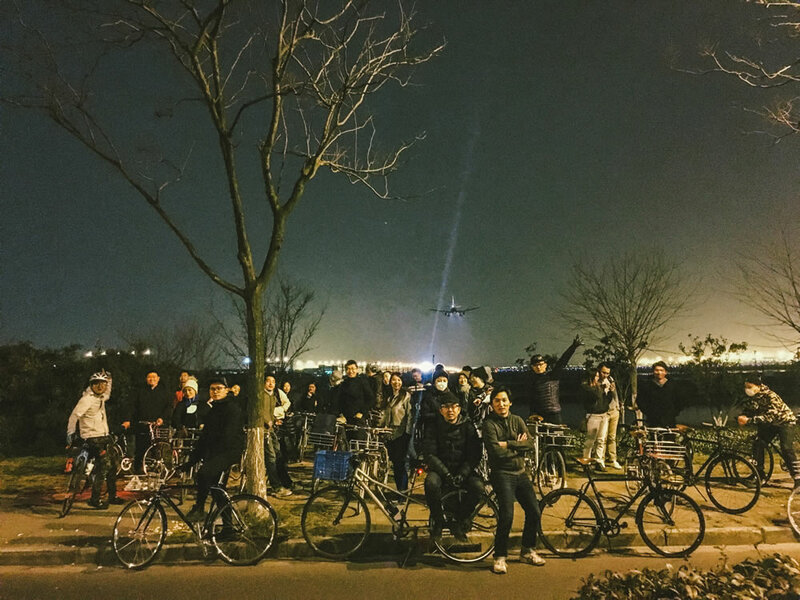 To see planes flying by only 50 metres above our heads.